This week is a post for the ladies! For all the brides that are tired of hearing "Girls Just Wanna Have Fun" for every bouquet toss, Elevated Pulse put together a few song recommendations for you. 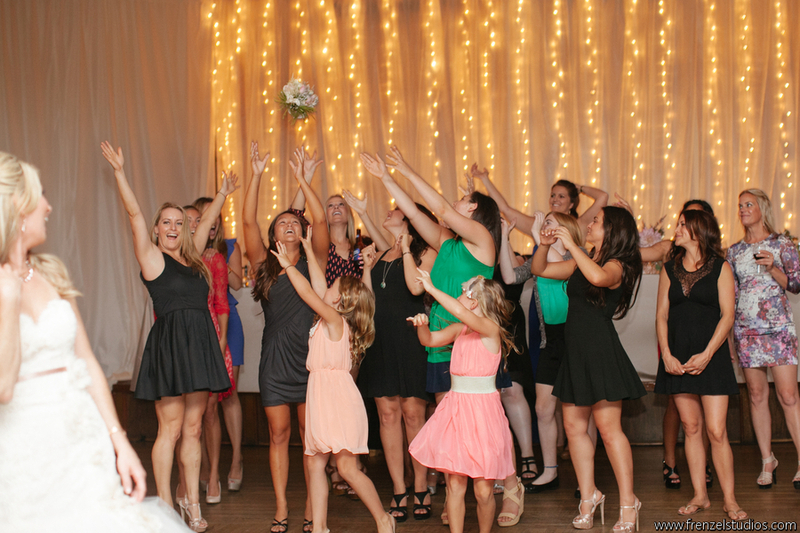 These are definitely some less common bouquet toss songs but all super fun so we hope you like at least one of them! Song: She Wants to Move Artist: N.E.R.D.